We've recently reported that New Jersey legislators have been busy filing fire safety bills, including one that would require home fire sprinklers, after a devastating fire displaced more than 1,000 people. 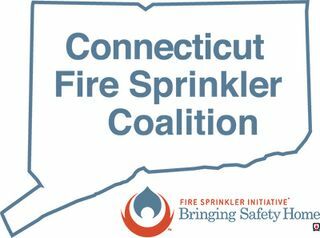 Pro-sprinkler sentiment appears to be spreading beyond New Jersey's borders, as Connecticut politicians recently filed their own bill requiring sprinklers in new, one- and two-family homes. A public hearing on the bill is scheduled for February 19.